World Distribution Services is a leading provider of creative logistics solutions. 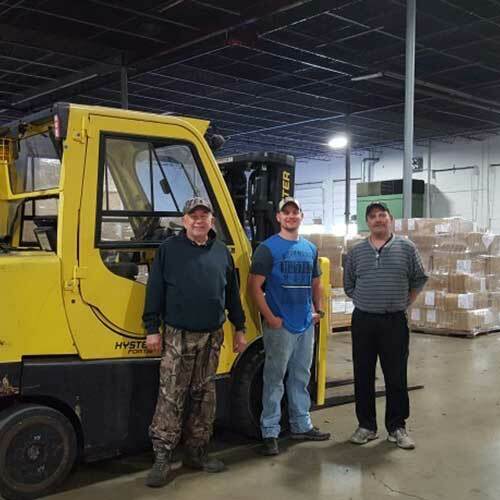 Our areas of expertise include international and domestic warehousing, distribution services, CFS, local and nationwide transportation services, and out-of-gauge services. 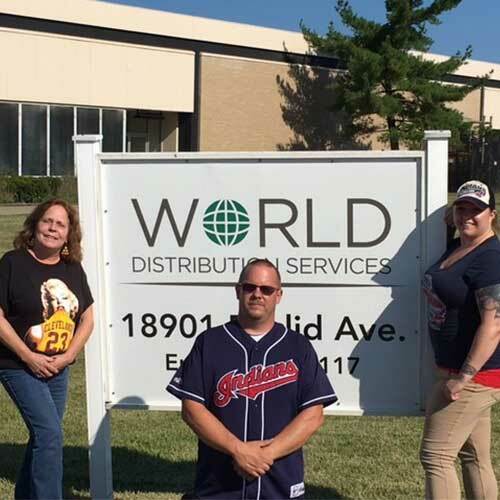 Headquartered in Cleveland, Ohio, World Distribution Services offers 10+ strategic warehousing locations across the United States and continues to grow. 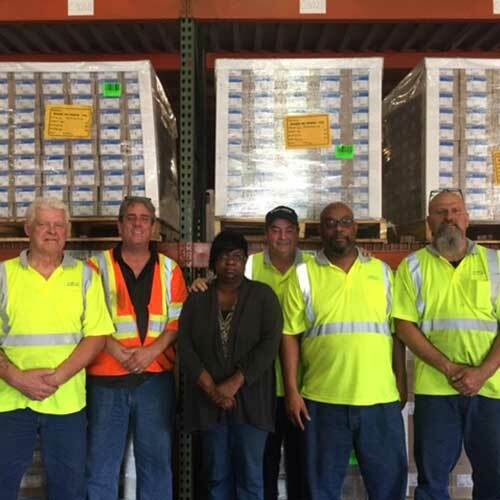 Our team of talented employees, combined with our full-service product capabilities and exemplary reputation, makes World Distribution Services your complete logistics resource. World Distribution Services is a division of The World Group. We leverage over 55 years of collective experience from our family of companies dedicated to providing cargo transportation services across the globe. To provide Best In Class Logistics Services which exceed the expectations of our customers. 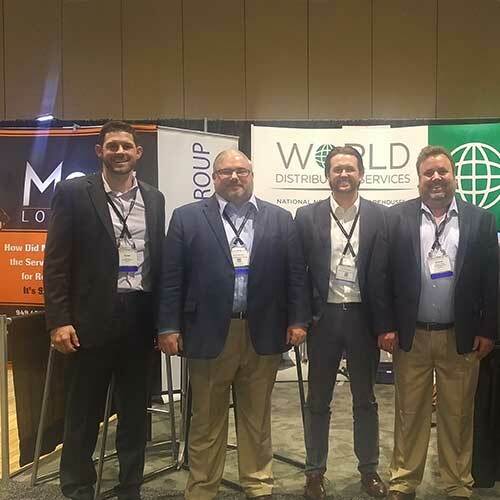 World Distribution Services has earned its reputation as a leading provider of creative logistics solutions by focusing on our core competencies – developing and delivering customized warehousing, distribution and logistics solutions. 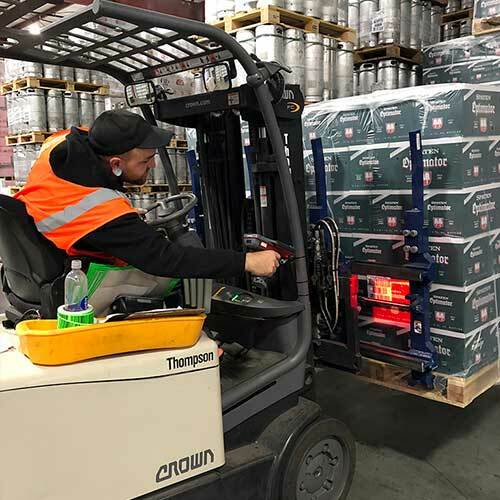 We are specialists in warehousing and logistics, and possess the facilities, network, equipment, expertise and, most importantly, the team of professional, talented people to exceed our customers' expectations. 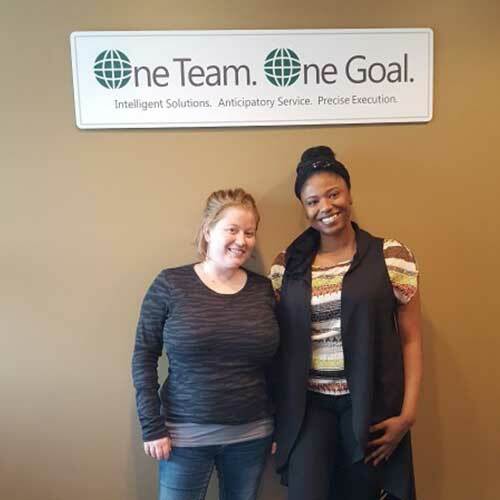 The World Distribution Services team is market-knowledgeable and dedicated to providing Best In Class service. We are unwavering in our desire to impress our customers and provide them with the solutions they need to be successful. 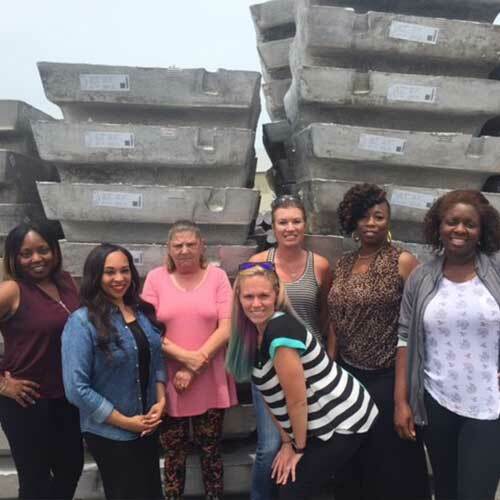 Our people are by far the most important link in our customers' supply chain. 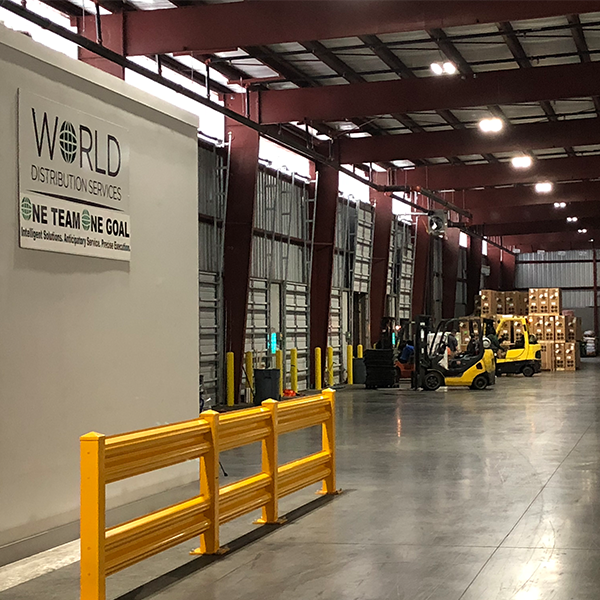 Our single source solution is another example of why World Distribution Services is the distribution services provider of choice. Our diversity of service offerings enables us to offer solutions tailored to each individual customers' needs, which saves valuable time, effort and cost. 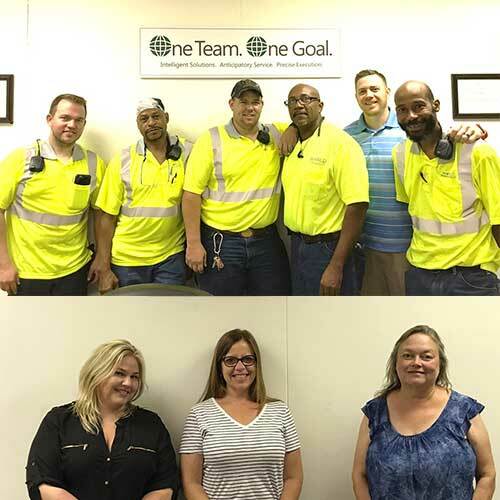 Our ability to provide a complete portfolio of services means that our customers enjoy the convenience of one call, and the reassurance that the World Distribution Services team will expertly handle the rest – every time, everywhere. Our comprehensive network of modern facilities and trusted intermodal experts spans from coast to coast. We continue to grow in order to serve our customers in all vital intermodal transportation corridors. The World Group of companies, of which World Distribution Services is part, proudly celebrates over 55 years of logistics excellence. We're dedicated to providing cargo transportation services across the globe. 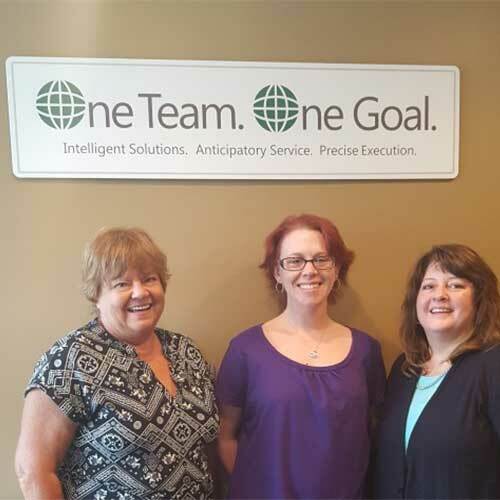 We are always excited to work with new clients to help you optimize your supply chain processes. Be sure to contact us today with any questions. We look forward to being your choice for a warehouse logistics provider.